New Delhi : Irked over leaks to media in the highly-sensitive case of alleged corruption by CBI director Alok Verma, the Supreme Court on Monday said "None of you deserve a hearing." Now, Alok Verma's petition will be heard in court on November 29. He had filed a petition in court against the government's decision to strip him down of his powers and send him on compulsory leave. On the leak of Alok Verma's confidential reply in the media, the bench raised their eyebrows and asked Mr Nariman for an explanation. “It is only for you Mr Nariman and not as a counsel for Alok Verma. We have given this to you as you are one of the most respected and senior member of the institution. Please help us,” the bench also comprising justices S K Kaul and K M Joseph, told Nariman. Reacting to it, Nariman claimed that he is also 'shocked and disturbed' over the news report. "Nobody had asked him(Shankaranarayanan) to do so. It was totally unathorised. I was never informed. Nobody asked him to mention the matter. I am very disturbed," Nariman told the bench, adding that he and his junior had worked late in the night to prepare Verma’s response. 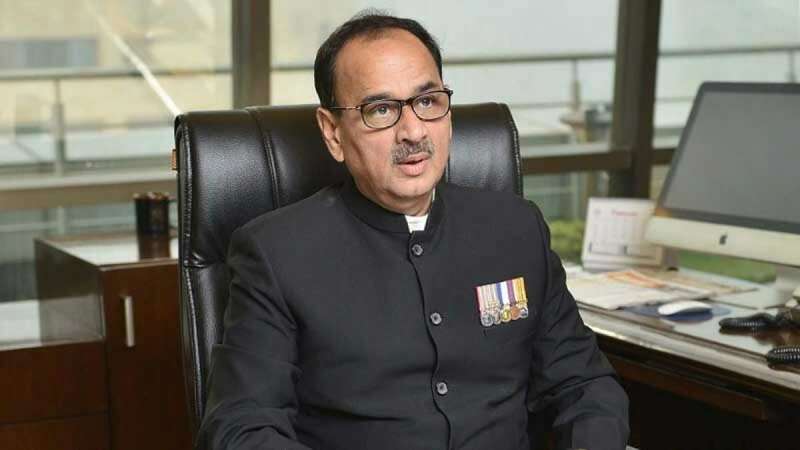 Last week, the Central Vigilance Commission submitted its report on corruption allegations against CBI director Alok Verma.